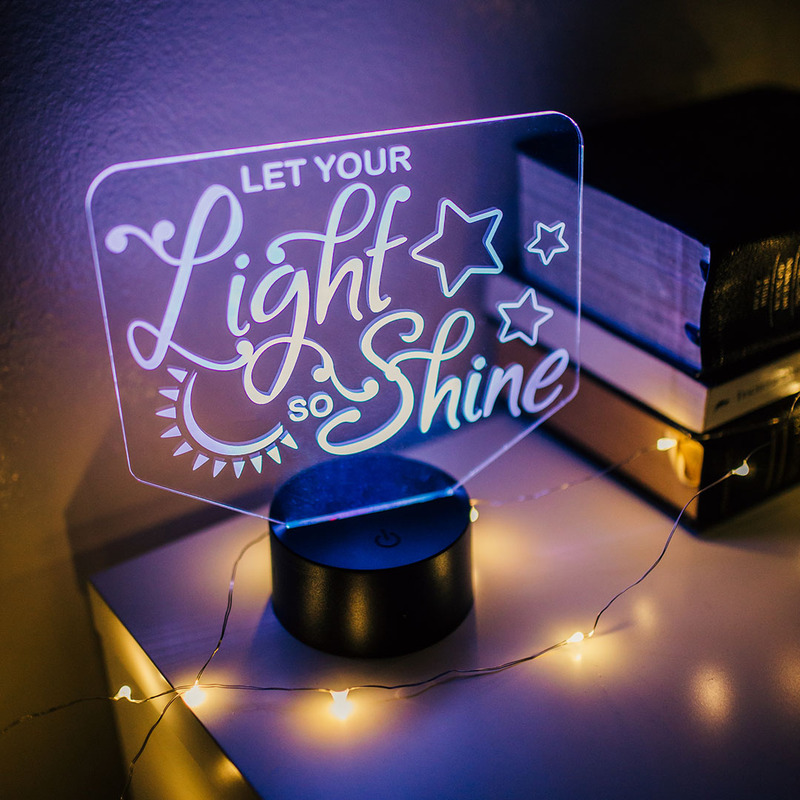 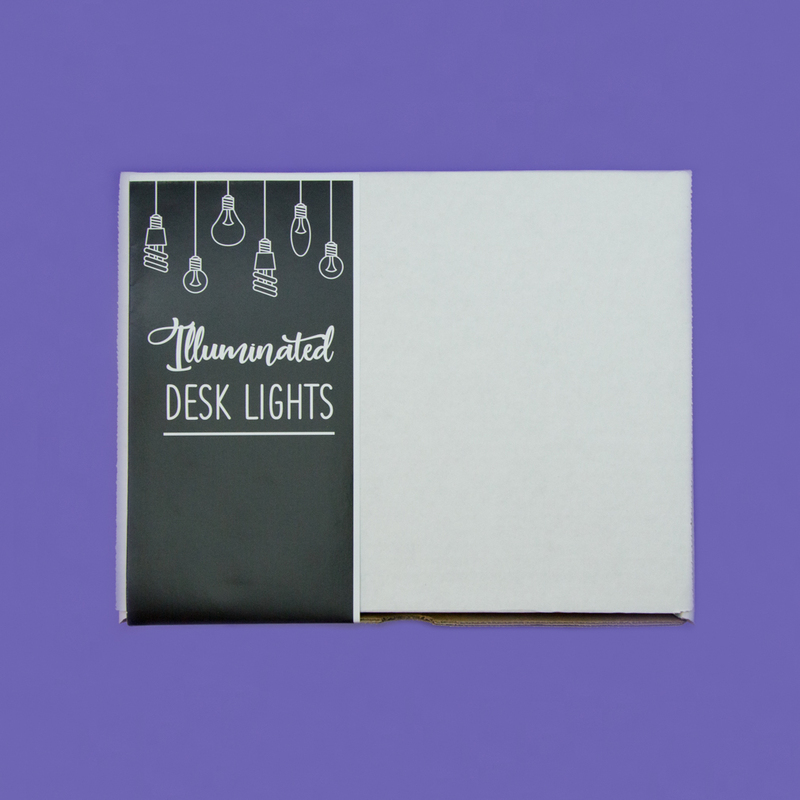 Add a little light into your life with a new Illuminated Desk Light! 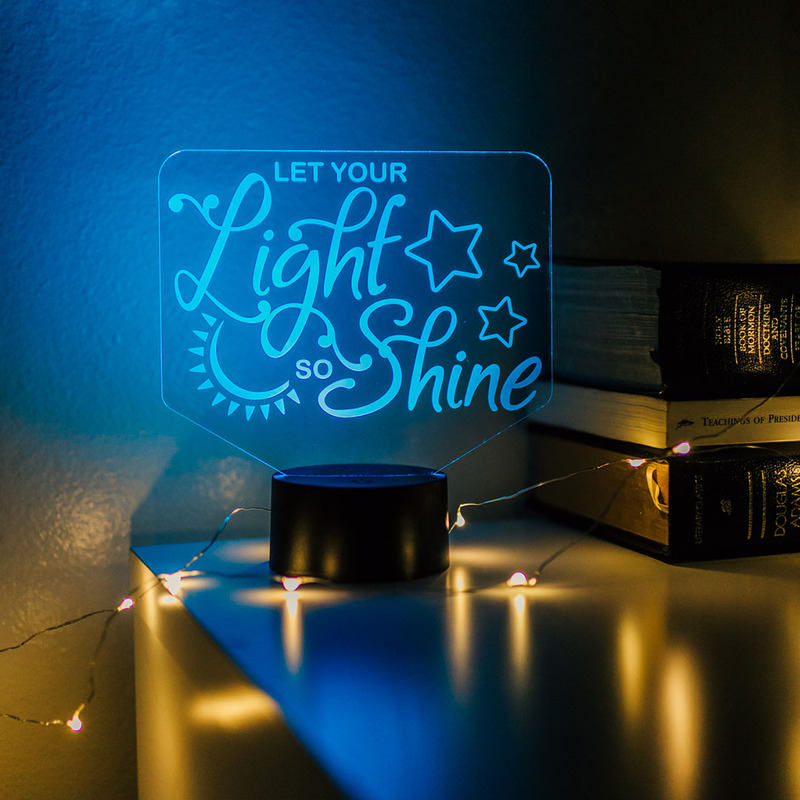 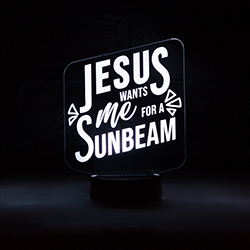 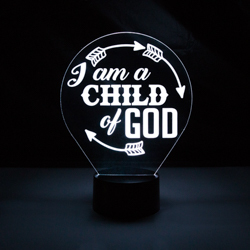 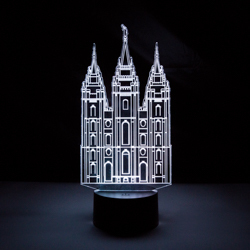 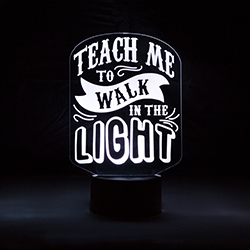 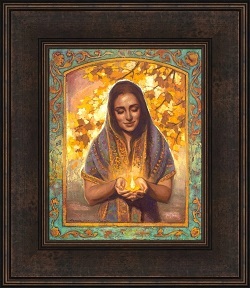 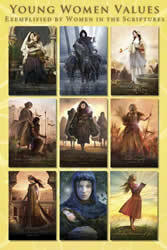 This one features a beautiful design of the scripture "Let Your Light So Shine." 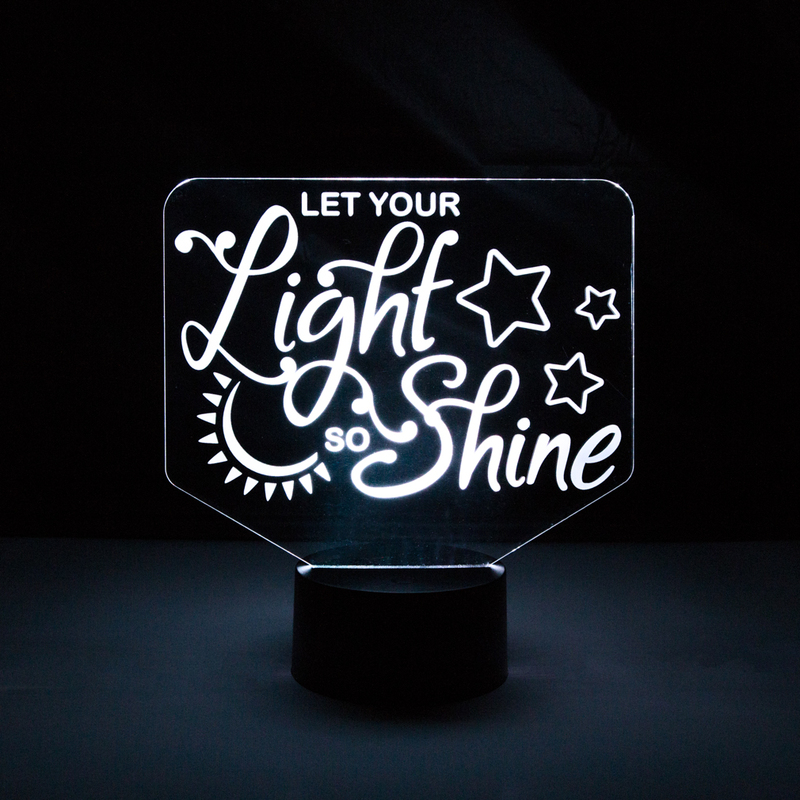 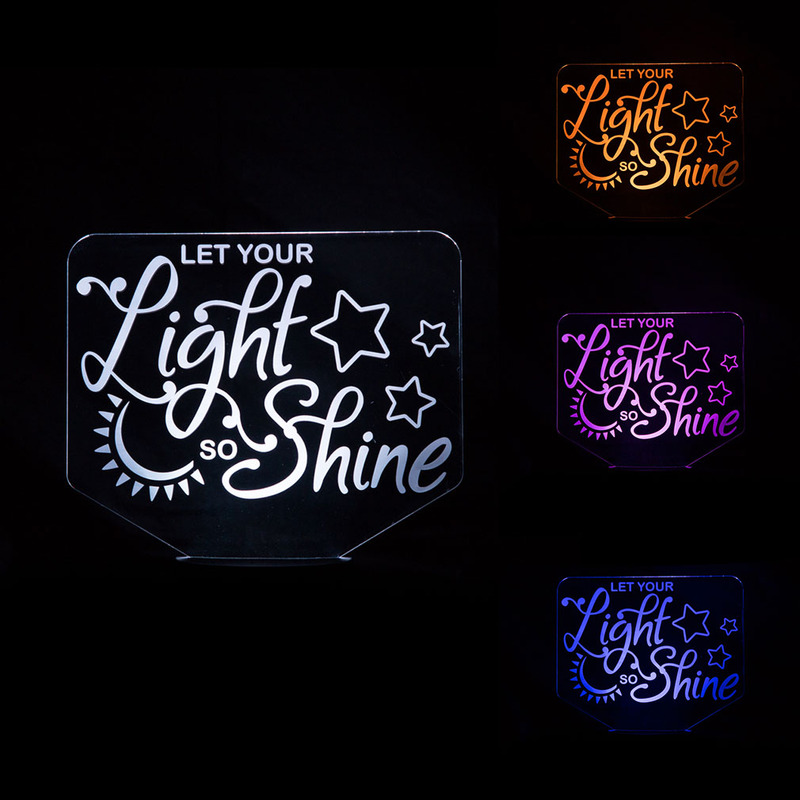 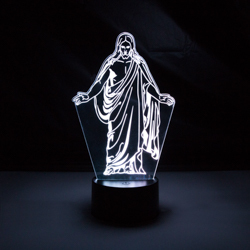 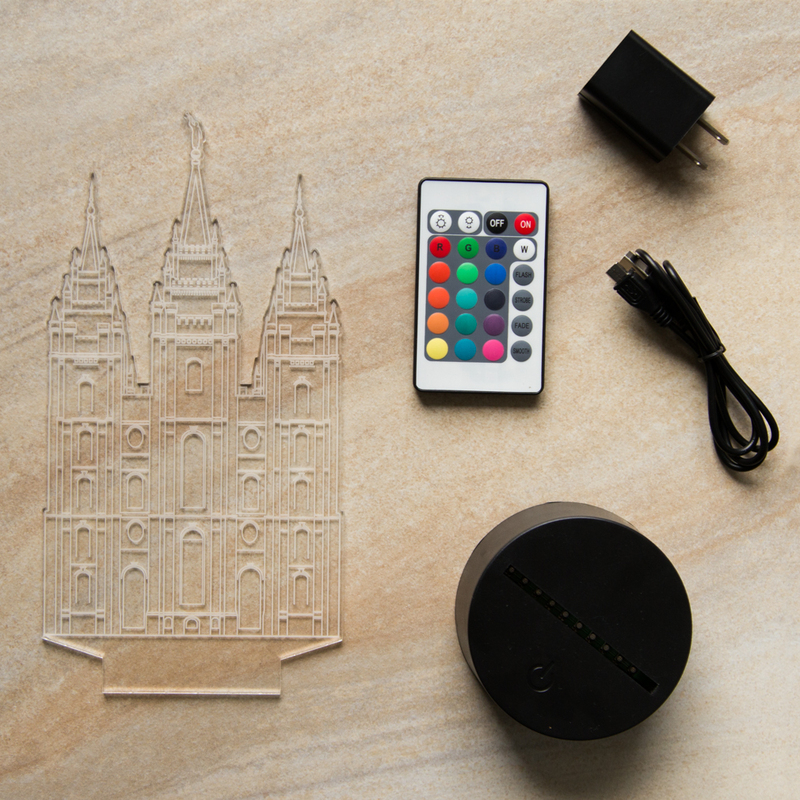 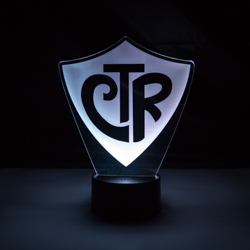 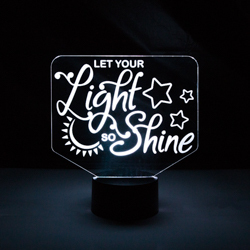 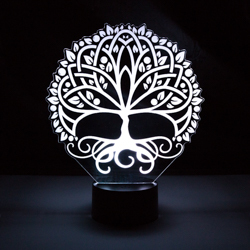 Each design insert made of durable acrylic engraved by our experts.